Not easy to conclude this series. I will miss these very special young people. The characters truly created their own ending with several surprises. An author thinks he or she is in control, but once a character is carefully crafted, things get out of hand. 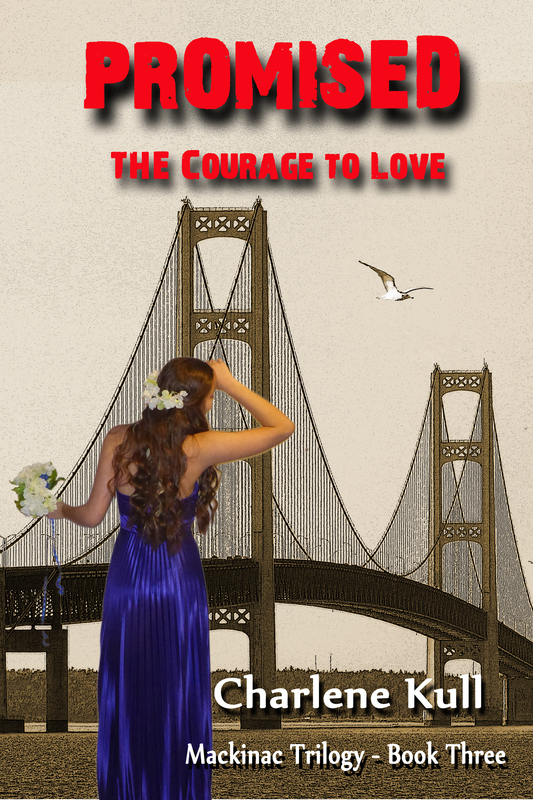 At Tawny and Takoda and Todd’s ages, there is a world of choices before them. But our vicious antagonist from Book One, “Ice Blue,” intends to obliterate their futures. As the story quickly unfolds, “Chief,” the hero adult readers have come to love, works with an unlikely source from a distant island to protect the Northern Straits and those he loves. 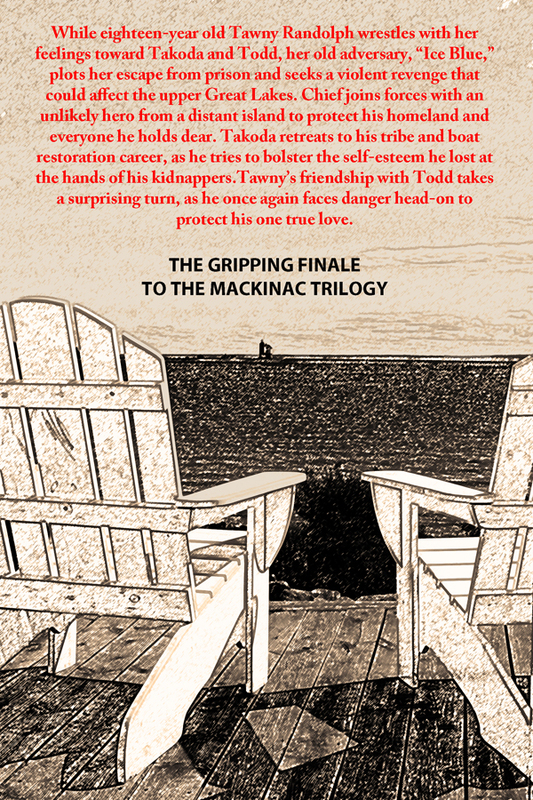 All three Mackinac Trilogy novels are available in paperback and Kindle form at Amazon as well as other online sources such as abebooks.com and adlibris.com.